Plastic is a problem for birds and businesses. I love my birds and they love the bird seed will sell at Wild Birds Unlimited. Unfortunately the seed is packaged in plastic bags. I hate plastic as much as the next person. It is pervasive in our lives, harmful to wildlife and lasts forever. When it breaks down into finer particles it is even more damaging to the environment. Birds die from eating pieces of plastic. You would be horrified to see the entrails of shorebirds that have succumbed to full bellies of plastic. Wildlife and birds can easily get entangled in plastic. Plastic has now become so fine of particle that plankton have been filmed eating it. We are part of the problem because we use plastic bags to hold our birdseed. You will find that most recycling facilities don't accept plastic bags. The bags will jam their sorting machines and they don't have a place to take them to be manufactured into new material. Wild Birds Unlimited's seed bags are composed of number 4 LDPE plastic. 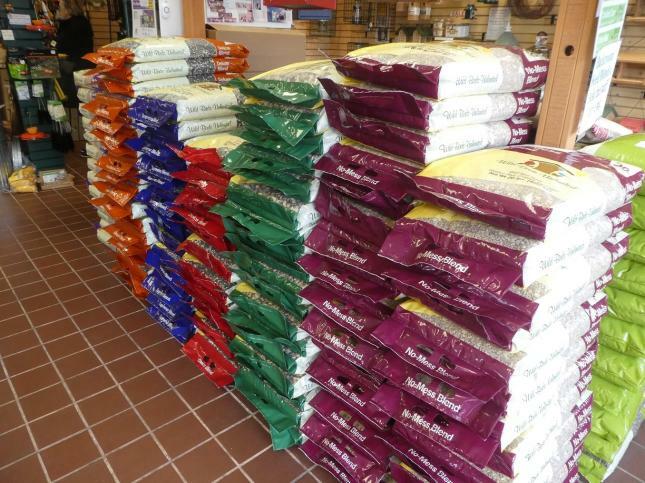 Wild Birds Unlimited's seed bags can be dropped off at any Acme, Giant or Target stores. They usually have bins located when you walk in. Please take your empty seed bags there. Wild Birds Unlimited's suet tubs are made of Number 1 plastic. Most recycling facilities will take plastic number 1 but check first. Each year, Kathy and Charles Shattuck support, volunteer and help organize the Annual Red Clay Valley Clean Up. 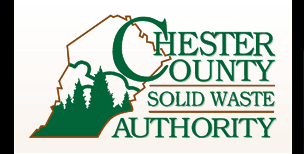 Over 85 miles of roads and streams between Unionville PA and Newport DE are picked clean of trash. They also personally clean their local road in Kennett Township. It bothers them to see trash on our roadways and in our waterway. At our Hockessin store we've taken the step to drastically reduce handing out a plastic bag with every purchase. We have almost made the switch to paper bags made with 50% recycled paper. For many purchases we simply re-purpose cardboard boxes that we get from our neighboring grocery store Harvest Market. These are steps all businesses should take if we as store owners are going to make a difference. A plastic bag with every purchase is a thing of the past. 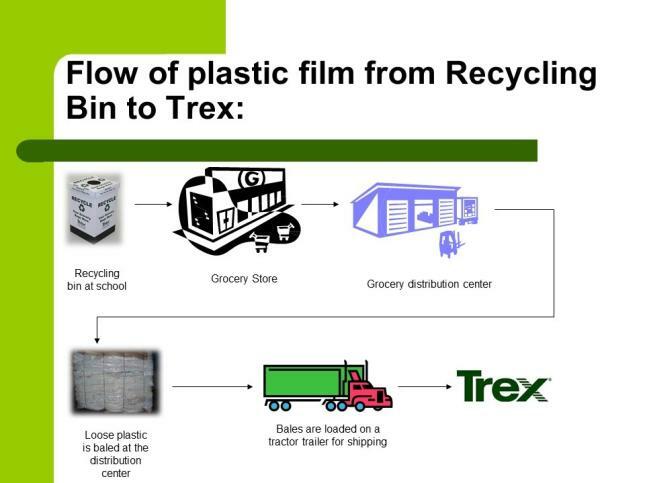 Trex manufacturing is one of the few companies that can reuse old plastic bags. They pick up the bags from local businesses like ACME, Giant and Target. Make sure the bags are clean before depositing then in to the bins located at the front of stores. While most products can be recycled properly, It's always good to check with your trash contractor or local municipality to see which items they collect. Remember all items to be recycled should be cleaned prior to dropping off. Please recycle responsibly.